Shooting straight down through the heart of Mississippi, U.S. Highway 51 flows smoothly along the route of an ante-bellum stage coach line. Fifteen miles below Memphis the highway crosses the state line into a land where cotton culture can be seen in a natural setting of blooming fields, beautiful plantation homes and humming gins. In contrast to this picture of the Old South is the sight of Mississippi’s Capital City, Jackson, center of the new industrial activity in the State. At Jackson U.S. 51 joins five other arterial highways, which lead to all parts of the state. Leaving the “Crossroads of the South,” the highway drops down further south into the great truck farming region of Mississippi. Still another aspect of Southern life is opened up to the traveler of U.S. 51, as the smooth concrete comes into McComb, important railroad center and location of the Illinois Central shops. Seventeen miles below McComb, the route crosses the State line, pointing south to the famous city of New Orleans. 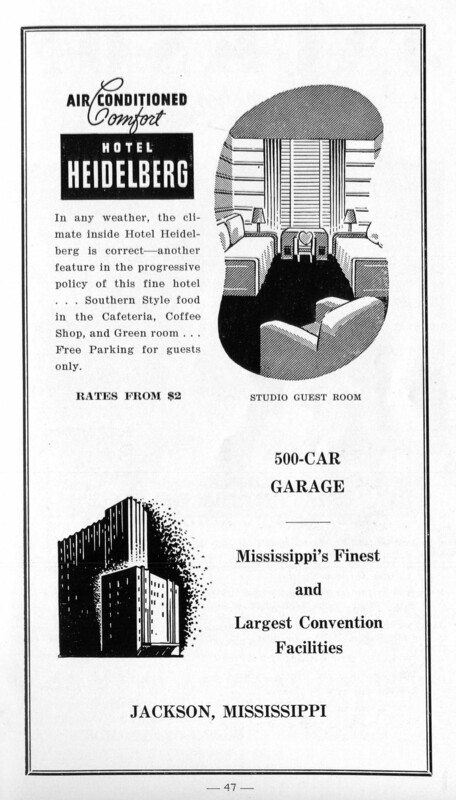 Hernando, first stop after U.S. 51 leaves Memphis, is named after the great explorer, Hernando DeSoto. The DeSoto County courthouse and Mildred Farrington Home are two of the most historic buildings in North Mississippi. 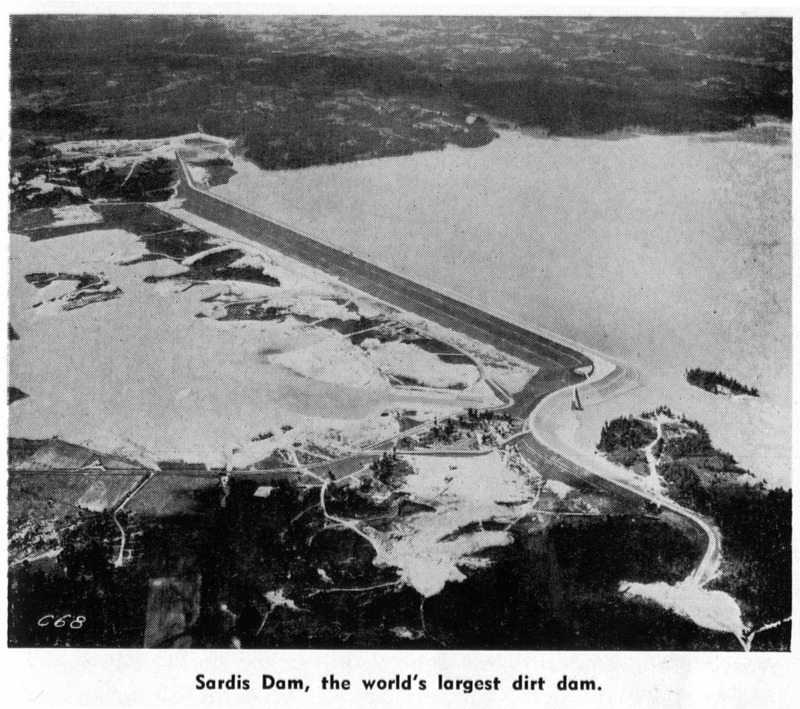 Between Hernando and Grenada is the Sardis dam and reservoir, largest earthen flood control dam in the world. Grenada, the result of the union of two rival communities, has an exciting past history. 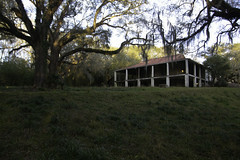 A number of ante-bellum homes, used to house the Confederate army, are opened to visitors. Winona, 24 miles below Grenada, is where U.S. 51 junctions with U.S. 82, cutting directly across the state. Although many of the homes in Winona have been built in recent years, a number of quaint dwellings decorate the quiet streets of this community. 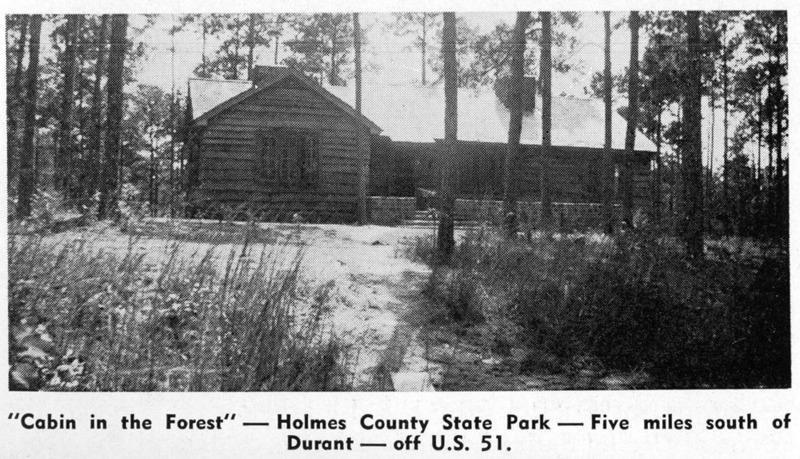 Gliding further south, U.S. 51 comes to the town of Durant, where is located Holmes County State Park, a tract of 419 acres with cabins and recreational facilities to attract the visitor. Reasonable rates and pleasant surroundings make this park a delightful stopping place for motorists. 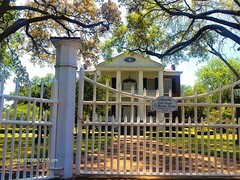 U.S. 51 enters Jackson, Capital City of Mississippi, along a beautiful tree-lined avenue of stately old Southern homes. As the center of recreational and industrial activity in the Deep South, Jackson is a natural stopping-off place for travelers of U.S. 51. 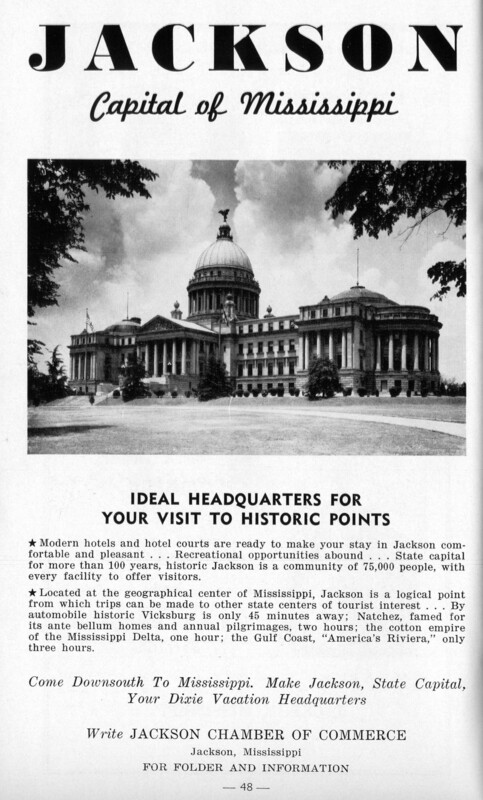 Six arterial highways converging at Jackson have given it the name “Crossroads of the South.” Modern department stores, excellent hotels, tourist courts and cafes of the highest type make Jackson an ideal headquarters for visitors who wish to take in all the sights of the surrounding area. 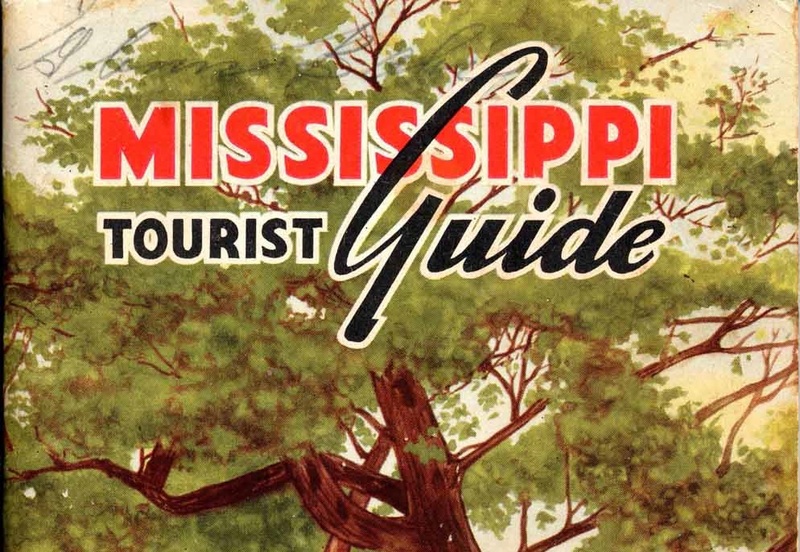 Mississippi’s million dollar capitol, nine civic parks, two senior colleges, the municipal airport and U.S. Army air base, and Jackson’s many beautiful homes are favorite spots of interest. 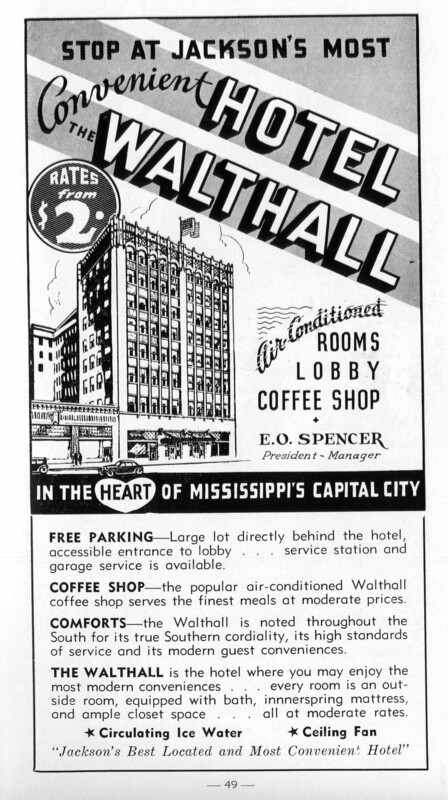 Leaving the Capital City, U.S. 51 passes next through the towns of Crystal Springs and Hazlehurst, centers of the vegetable shipping industry of the state. A number of factories in each town are evidence of the seasonal activity that opens with the spring months. Brookhaven, half-way between Hazlehurst and McComb, has almost out-lived its ante-bellum character, though many quaint and interesting sights remain to delight the tourist. Here U.S. 51 junctions with cross-state U.S. 84. 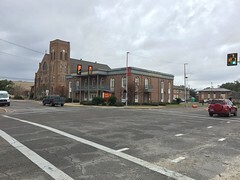 McComb, largest town on the Illinois Central Railroad between New Orleans and Jackson, is a thriving railroad and manufacturing center. 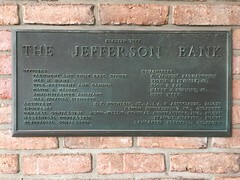 it is the location of the I.C. shops. Just out from McComb is Percy Quin State Park, a 1,480 acre tract of beautiful woodlands, devoted to recreation. Attractive cabins, rustic lodges, a well-stocked lake, camping and picnicking grounds make this park a delightful retreat for the downsouth traveler. Osyka, last stop for U.S. 51 in Mississippi, is a typically rustic Mississippi town with dairying and farming as chief interest. Wending its beautiful way southward from Osyka through the woodlands and hills of Mississippi, U.S. HIghway 51 soon reaches the border of the state and enters the flatlands of Louisiana from whence it stretches toward New Orleans and the Gulf of Mexico. 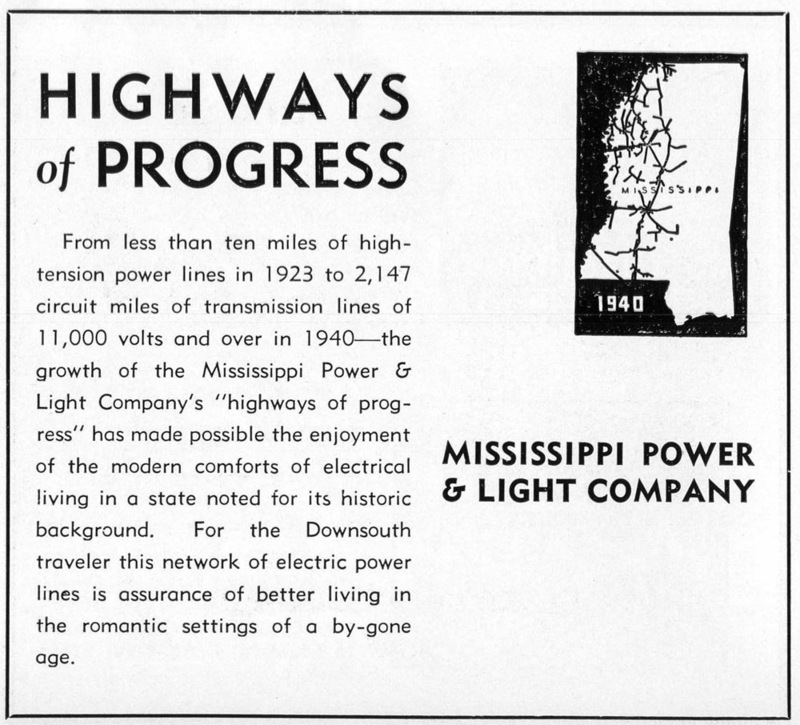 More about Highway 51 and other Mississippi highways . . .
glad to see this. 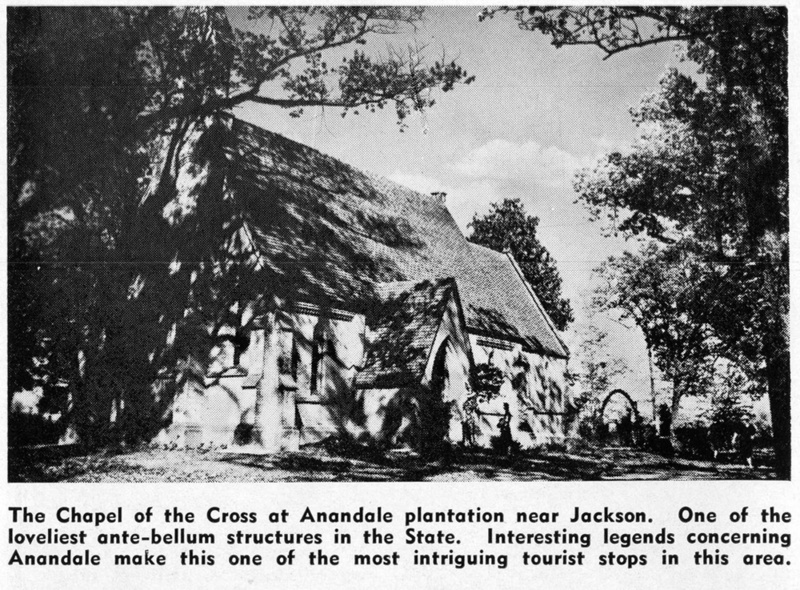 noted an unfamiliar spelling of ‘annandale plantation’– anandale– site of the chapel of the cross. was amused by the description of jackson as ‘the center of recreational and industrial activity in the Deep South’—a comment that could be debated! 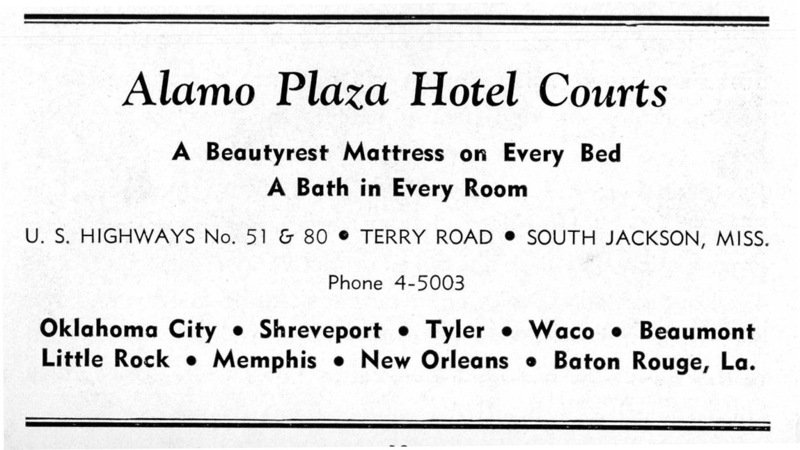 Thank you, brings back pleasant memories from the late 50s early 60s of Mart 51 in Jackson. You could do it all there, school clothes from Shainbergs, my first bicycle from Western Auto and getting my flat top haircuts. There were two grocery stores side by side, Jitney Jungle and A&P, one had a diner. Or, Jimmy, the north Jackson version: Meadowbrook Mart with the 51 Drive-In Theater on the other side of State Street (Hwy 51), with Northwood and Triangle Mart shopping centers just a little to the north. I know a married couple who says they grew up on the same street in different towns: In in Jackson, the other in Bookhaven, but they both lived on Hwy 51. I too have fond memories of Meadowbrook Mart and Triangle Mart on 51 in north Jackson. Now I live on Highway 51 much further north. I’m wondering why no mention of Canton and it’s lovely courthouse and square? I have many pleasant memories of Highway 51. I feel like I grew up on it. My Grandfather, Dad and brother all worked for the Illinois Central Railroad whose mainline paralleled Highway 51 its entire length through the state. As a kid I got my haircut in a smoke filled barber shop in Pickens (we lived in the section house at Vaughan), had family reunions at Grenada Lake, went swimming at Holmes County park, competed with Granny sitting on her porch at West as to whether more Fords or Chevorlets would pass the section house where she and Pap lived on 51, shopped the local stores at Vaiden (when there actually were storefronts downtown), and caught the train to Memphis to see relatives from the train stations at Canton, Pickens, or Durant (depending on the timetable). It’s so easy to get lost in those good memories. Does the section house at Vaugn still exist? I contacted the Commercial Dispatch and asked that the editor send a reporter to the town hall meeting. Slim Smith of the Commercial Dispatch was present at the meeting when I advised Mayor Tolon that a Letter of Intent must be filed before any transfer of public property to private ownership. 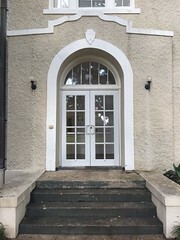 The mayor denied that it was a “done deal” but turned to his secretary and told her to list the sale of the section house and property in the Commercial-Dispatch. The town attorney was present but offered no comment. I contacted MDAH and was advised that anyone can submit a Letter of Intent, which I did. I submitted two Letters to the Editor of the Commercial-Dispatch, describing the intent to sell the property in violation of State law, but neither was published. Slim Smith wouldn’t even respond to my e-mails! 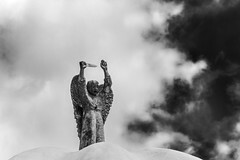 The bidding process went through with the businessman being high bidder, but due to MDAH intervention, the Board of Aldermen was forced to throw out all bids. I was never able to find out what “property of equal value” was transferred. Crawford’s M&O Section House and Depot.